How Are You Secure With Digital Signature? A digital signature is an electronic form of a signature that can be used to authenticate the identity of the sender of a message or the signer of a document, and also ensure that the original content of the message or document that has been sent is unchanged. 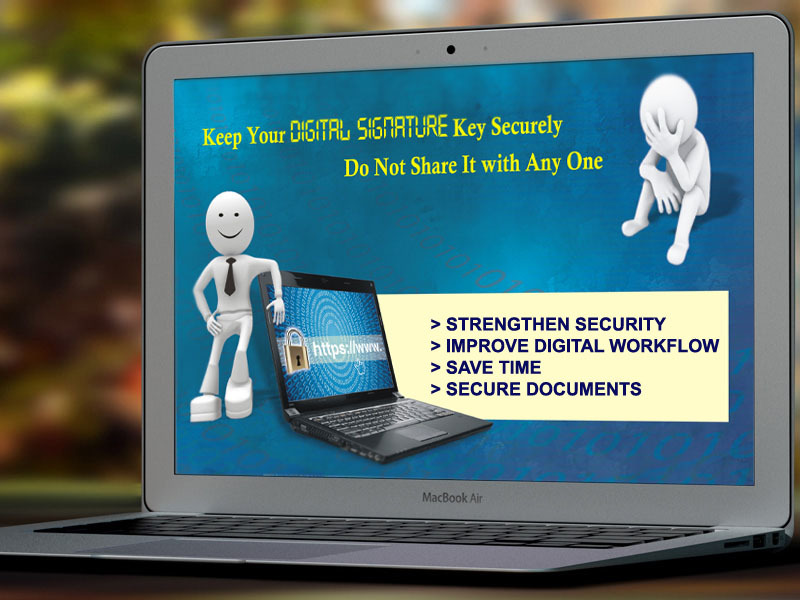 Digital signatures are easily transportable and cannot be imitated by someone else. The ability to ensure that the original signed message arrived means that the sender cannot easily disclaim it later. 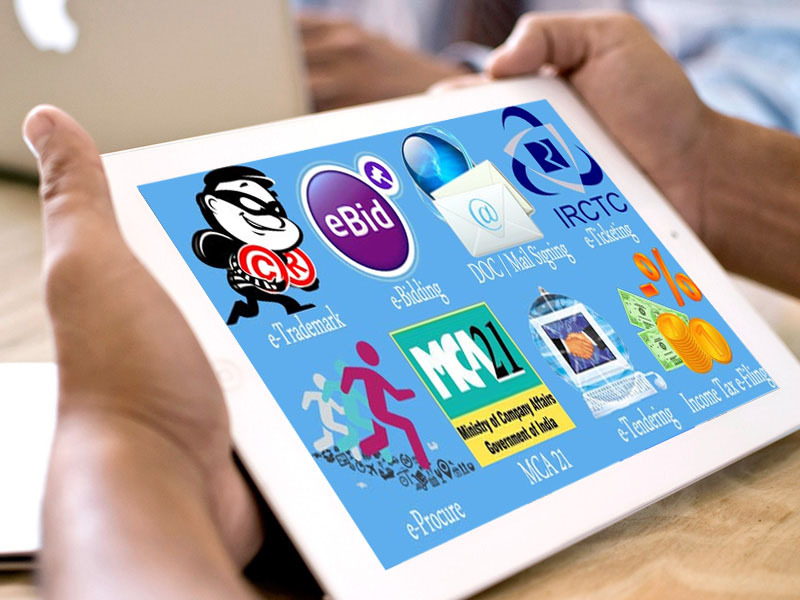 These certificates are accepted for IFFCO, Northern Railway, MCA 21, E-filing, E -tendering etc. Read More..
Class 2 Certificate for Individuals is a personal certificate product that provides the high level of assurance chaining to CCA India hierarchy. These certificates are issued only to individuals, based on a validation process. The RCAI Class 2 can be used to create digital signatures and as proof of identity for online transactions. Read More..
2. Where Class-2 Indivisual Digital Signature use? 3. 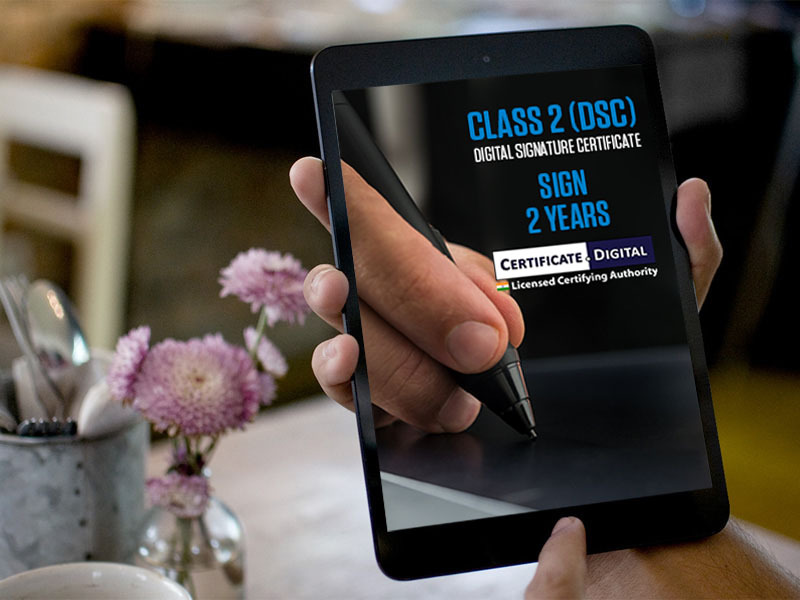 Documents required for Class-2 Individual Digital Signature. 4. Where Class-2 Organization Digital Signature use? 5. Documents Required for Class-2 Organization Digital Signature. Class 3 Certificate for Individuals is a personal certificate product that provides the highest level of assurance chaining to CCA India hierarchy. These certificates are issued only to individuals, based on a rigorous validation process. The RCAI Class 3 can be used to create digital signatures and as proof of identity in high value transactions. Read More..
2. 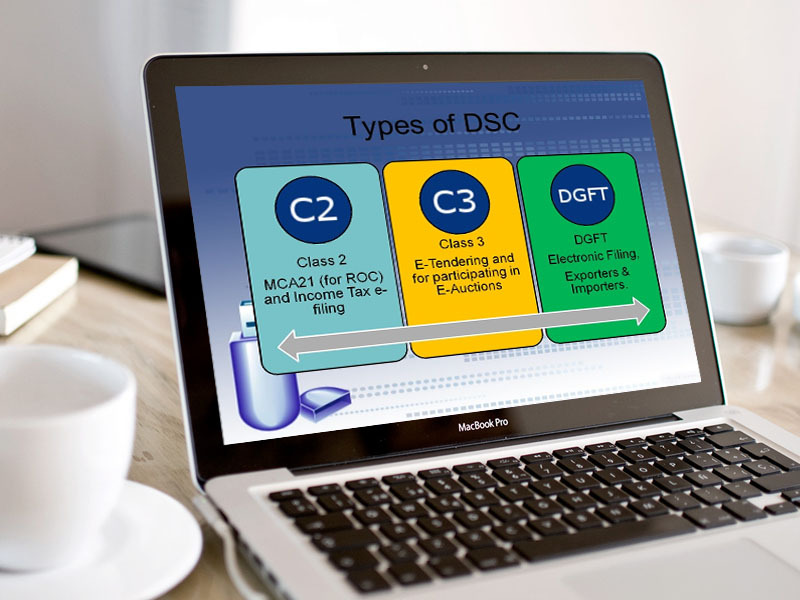 Where Class-3 Digital Signature use? 3. Documents required for Class-3 Digital Signature. DOCUMENTS REQUIRED FOR DIGITAL SIGNATURE: TO BE SELF ATTESTED IN BLUE INKWITH ORGANIZATION SEAL & MUST BE ATTESTED BY GAZETTED OFFICER. DGFT Signatures are used to apply license and digitally sign your licenses on the DGFT portal. This signatures is exclusively for the organizations having valid IEC code. With SafeEXIM Certificate you can apply for licenses electronically with the DGFT and digitally sign your online license application using your SafeEXIM certificate. Read More..
2. Documents required for DGFT. his Name, designation, office address and contact number which should be clearly visible. by the resolution of board of directors. IDL Technologies was started in Year 2013. Today, we have global Presence in IT and consulting Sector. IDL Technologies defines, designs and delivers technology-enabled business solutions for Global companies.